High-Profile Backrest modifies chairs to provide firm, responsive support. Anatomical design maintains the back's natural curve and promotes neutral posture while seated for a long period. Designed with high-density foam for shape retention and firm support. 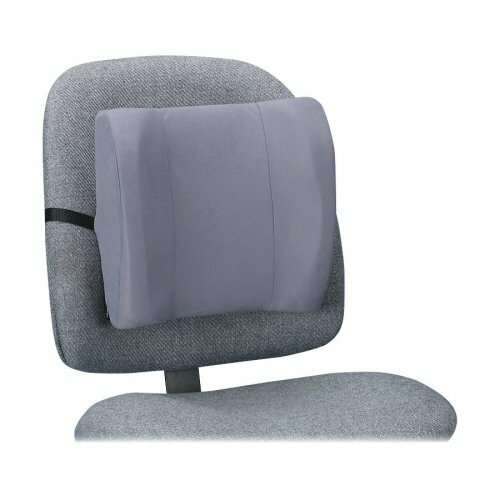 Adjustable strap holds cushion in desired position. Soft, brushed covering is removable for easy cleaning. If you have any questions about this product by FEL, contact us by completing and submitting the form below. If you are looking for a specif part number, please include it with your message.